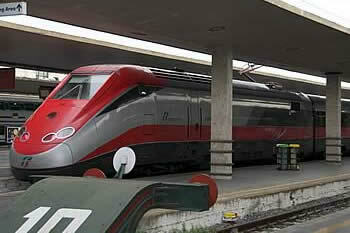 Train lovers visiting Florence? No problem... There is Katty House Bed and Breakfast! 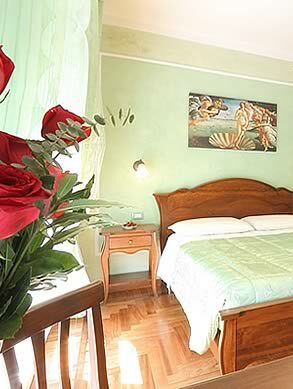 Katty House Bed and Breakfast is located a short distance from the central train station Santa Maria Novella easily reached on foot with a relaxing stroll. We offer our guests beautiful and bright rooms, well furnished with taste and Tuscan style and equipped with all comforts and services. We have great prices with wondering special offers all year round. 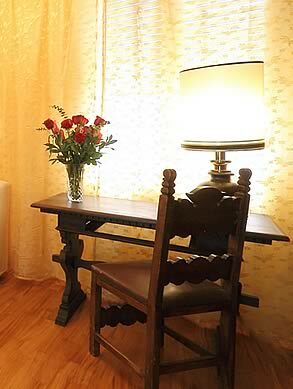 Take a look at our Photo Gallery and palpable pleasantness and friendliness of Katty House bed and breakfast. 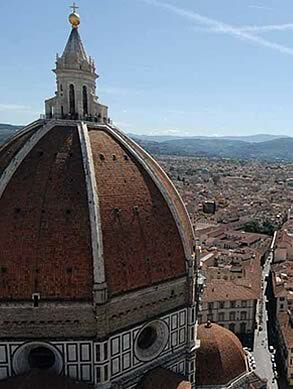 Buy ticket and book now Katty House, your bed and breakfast in Florence near the station!